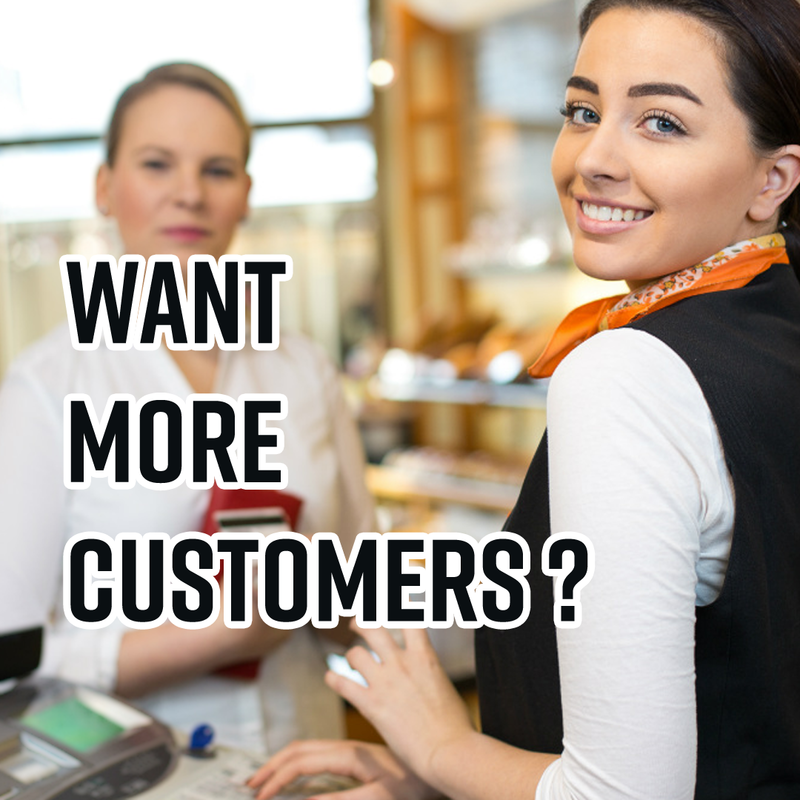 Most of the business owners are continually looking to grow their businesses by increasing the lead and getting more customers every day and month. However, Business growth can be a long-term and challenging process, one of the essential elements of expanding a business is getting a steady stream of buyers leads. A lead is a person, or company looking to purchase product or services your company is offering. Here I’m sharing some tips for getting a channel that will help you identify new buyers leads in your business, and with the right focus and effort, you can turn them into more customers. The most crucial first step in lead generation is to identify or knowing your target audience. If you don’t know who your potential customers are you can’t successfully reach and sell to your target customer, so it’s vital to research your target audience and making a clear picture of who they are, where they live, how much money they are making, what they like to do, what their lifestyle and expectations, etc. So, think of your business now, do you have a clear picture of your target audience? If not you should do detail analysis and find out your target audience and make an effective marketing plan to get more leads from them. After knowing your target audience, to generate more leads for attendance, you need to decide a proper marketing plan that will show your products and services in front of your target audience, and they can respond to your marketing. There are multiple ways to promote your product and services, online and offline but you have to again research well on marketing methods and decide most effective and result in oriented marketing method for your business. If you are not much aware of it, let me tell you today’s most active and economical ways to get more leads, What is Digital marketing ? is the ultimate solution to all problems, it includes your business website, a blog, social media platforms, online events, pay per click (PPC) advertising any many more. Once you understand whom you are targeting and how to reach the best way, you need to have a plan for getting their contact information and stay in touch with them. To do this, you should have a proper design website or landing page that can capture their contact information; you may encourage them to do so by offering a free guide, gift, etc. via your online media. Just capturing their contact information is not enough but it is essential to have a customer communication database that will help you keep track of potential customers through the follow-up process, you can convert them into buying more customers. 4. Use an Email follow-up system to Build Relationships with your leads. After capturing potential leads you can communicate with them via email newsletter and build a good relationship, it’s time to cultivate those leads so you can take them from the lead stage to sales. You should have an automated email marketing system to make this task simple. One of the best services I found is Aweber. With the help of social media, you can prove that your business is most authentic and you are taking care of your customers. Today’s market is taking social media seriously, they study, observe and analyze the best supplier from many, if you be most authentic and active on social media, your potential market will start choosing you as a best services or product provider in your industry. So learn the social media or outsource your social media marketing to a best digital agency and perform well. Creating leads for business is as a long-term and continuous process. If you get the most effective digital marketing setup, that is your website, landing page, social media, CRM (Customer Relationship Management Tool ) and online advertising. If you do it well, you can quickly get more leads and more customers that is more profit and growth for your business. If you are looking for more leads and more business you can contact us to get a complete solution for your business, Contact Us Now.